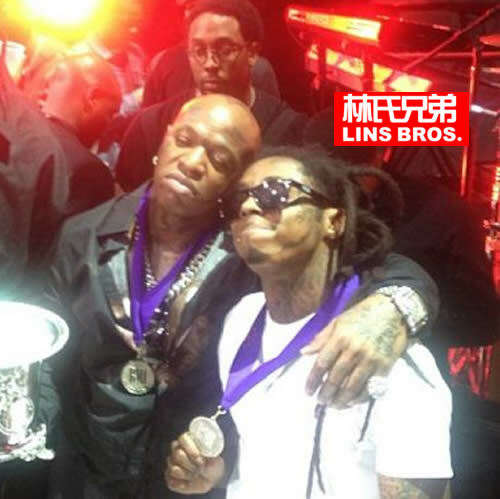 We’re told Weezy has the physical recording, and refuses to fork it over — so Birdman feels like his hands are tied. For Wayne’s part, we’re told he’d be happy to give up ‘Carter V’ … AFTER they work out the money. Translation: Cash first, music second. We’re also told Weezy will never leak it on the Internet because he ain’t giving it up for free.